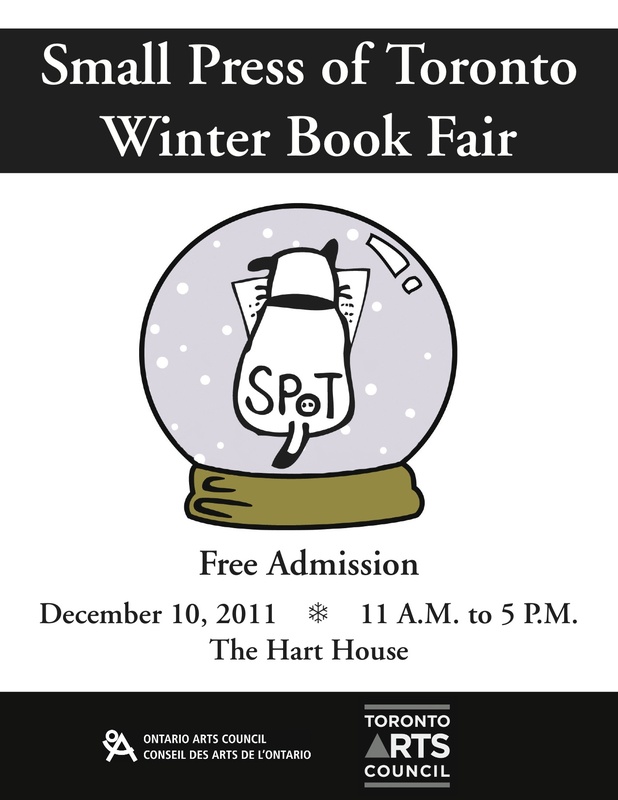 SPoT Winter Book Fair is at the Hart House from 11am to 5pm. 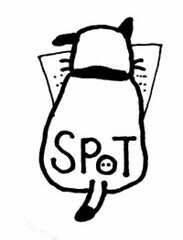 Come and check out amazing work from over 50 fantastic presses, authors and creators! Stock up on presents for the bibliophile in your family this holiday season!